This document is the blueprint for leading our state Toward Zero Deaths, a national effort to cut traffic fatalities and serious injuries in half by 2030. We believe this goal is consistent with the goal of every road user – to get to his or her destination safely. 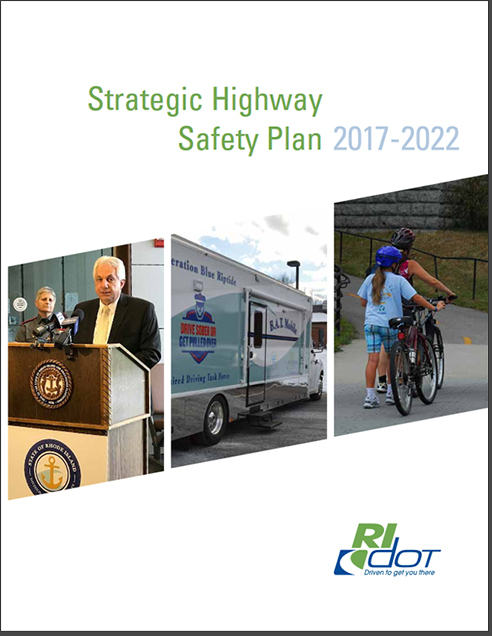 Download the Strategic Highway Safety Plan or view by section below.